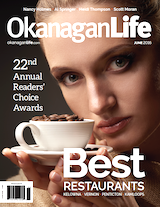 Our June issue features Okanagan Life’s Best Restaurants Awards. The Thompson Okanagan region boasts all the ingredients for an exquisite dining experience. 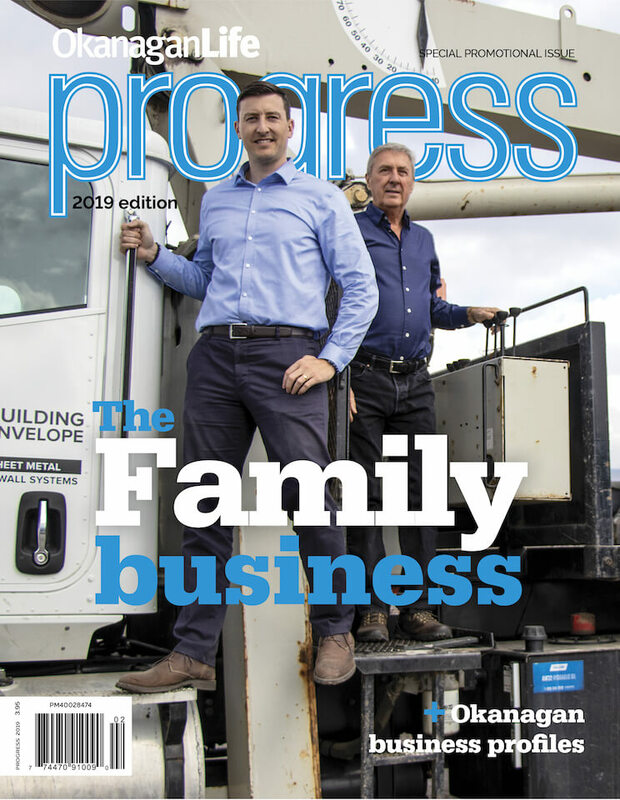 Thanks to all our readers for helping us present these awards for the 22nd year and congrats to all the winners. Nancy Holmes shows how we can help struggling bees and we're foraging wild mushrooms with Scott Moran. Writer Patti Shales Lefkos bring us our feature on Summer Camps. This summertime staple is changing with the times; see how today’s camps cater to every kind of kid.